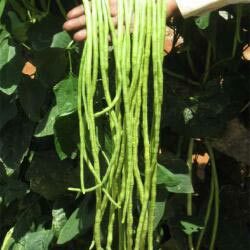 YARD LONG BEANS : variety Mangalyan -We are acclaimed for offering Finest quality yard long beans seeds all across India. We are amongst reputed Breeders, Producers and suppliers of Mangalyan beans seeds. Our yard long beans have pods that are tender are well accepted as vegetable. They have very good vine strength. We take retail as well as bulk orders as per buyer’s specifications. We believe in delivering what we promise. We have efficient logistics system to help us in timely delivery of our consignments.